Since 2001, Marquez Iron Works has worked in conjunction with numerous Orange County residential and commercial building contractors to provide them with structural steel for their new construction and remodelling projects. 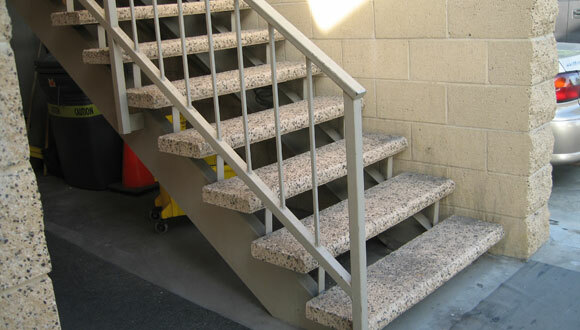 At Marquez Iron Works, we are a certified welder, and hold a C-23 Ornamental Metal Contractor's license, and can expertly forge and install steel columns, moment frames, steel landings, and steel staircases, and can do so at very competitive prices. 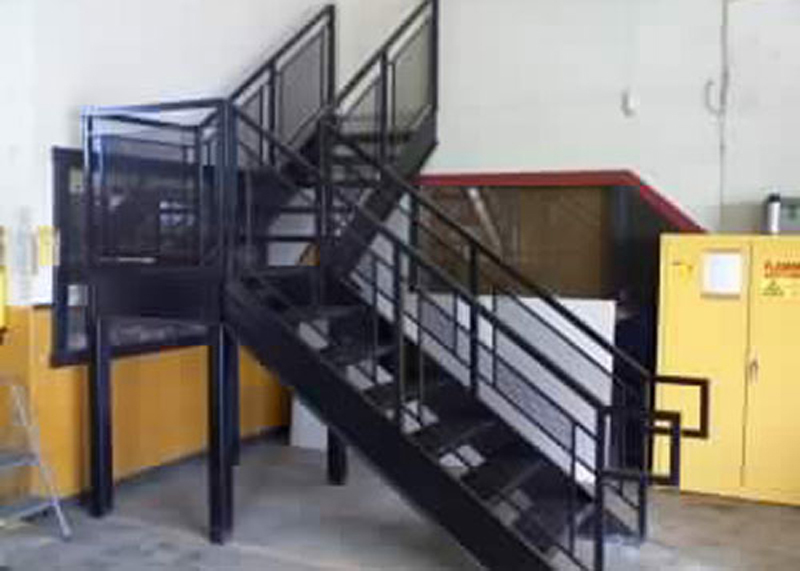 In fact, our precision craftsmanship and unmatched skill at performing our installations has made us the structural steel contractor of choice for many area building contractors, who rely upon us regularly to supply the structural steel for all of their building projects. Call Marquez Iron Works today. We offer free onsite estimates to all of Orange County, and will be happy to come out to your jobsite and give you a bid on providing the structural steel for your residential or commercial building project.